With legal, regulatory, and market forces battering government and business from all sides, organizations must find solid footing before attempting to gain or sustain advantage. Strategic Counsel bridges this gap between policy makers and business to achieve success. We’ve built a solid reputation and strong working relationships with legislators in Sacramento and key officials across the state. 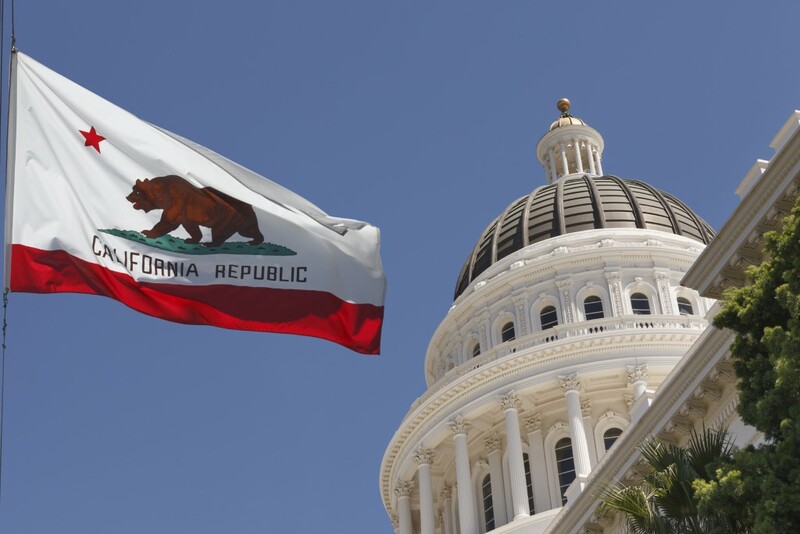 This access has granted us an insider’s perspective on the issues and policies affecting California business and industry that enables us to develop winning strategies. From this vantage point, we can more effectively advance our clients’ interests in the halls of government while also deepening their understanding of opposing views. This mutual awareness and two-way flow of information allows our clients to manage change to more effectively and proactively mitigate risk while expanding their spheres of influence. With every challenge and from every perspective, Strategic Counsel is ready to help you achieve success.